New South Wales has a globally competitive research sector with a strong infrastructure base. 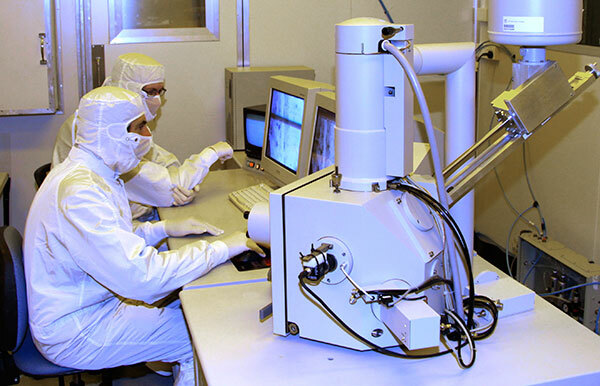 NSW research institutions provide associations and businesses with access to expertise and cutting edge research and development (R&D) infrastructure including large-scale facilities for testing and prototyping, supporting the state's culture of innovation. The state's R&D regime is also supported by a highly competitive national tax incentive program which provides a 45% refundable tax offset (equivalent to a deduction of 150%) to entities with an aggregated turnover of less than A$20 million per annum undertaking eligible R&D activities, and a 40% non-refundable offset (equivalent to a deduction of 133%) to all other eligible entities. NSW attracted 35% of Australian businesses' total spending on R&D in 2011-12. The state was the location for almost half of national business R&D expenditure in services, including 76% of financial and insurance services R&D expenditure, 58% of wholesale trade R&D expenditure, 52% of information media and telecommunications R&D expenditure, and 50% of health care and social assistance R&D expenditure. Additionally, 44% of machinery and equipment manufacturing businesses' R&D expenditure took place in NSW in 2011-12. 2. Total includes public administration and safety, accommodation and food services, education and training, arts and recreation services and other services, which are not shown separately.